Dan’s playing career spanned over 20 years and in that time he had four successful seasons in the WHL as well as captained the Grant MacEwan Men’s University hockey team. He participated in a Memorial Cup, played on the ACAC all star team and has won awards as the top scorer and Molson Cup Three Star award during his time with the Regina Pats. 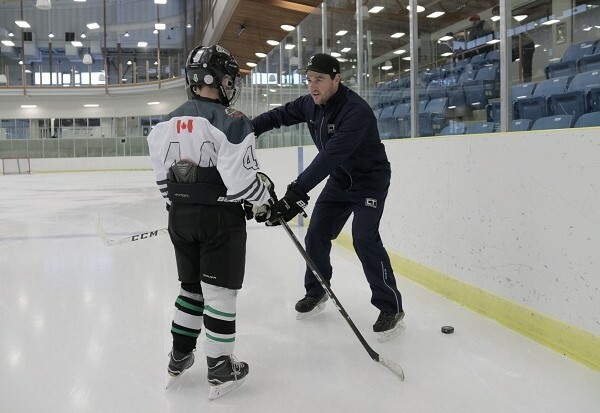 Eight years ago his focus shifted from playing to coaching and he has run a number of successful in season and off season hockey camps across Alberta. In his second season coaching with University of Alberta Golden Bears, Dan won a National CIS Championship as an assistant coach. Dan encourages players to develop the mental side of their game and he is currently pursuing a PHD in Sport Psychology. He teaches players valuable and important stress reduction, centering and visualization techniques which allow players to gain a valuable mental edge. Joel brings an important element to the staff of Competitive Thread Hockey Academy. A certified personal trainer, and former Manitoba Junior Hockey League and ACAC player, Joel has a wealth of knowledge to help players both on and off the ice. Joel graduated with a degree in Kinesiology and Sport studies from Augustana University and was recipient of back to back Academic-Athlete Achievement awards. Joel continues to increase his education and training knowledge as he pursues a PHD in kinesiology and sport sciences. Joel is currently training both the Bears and Pandas teams at the University of Alberta. He is passionate about the off-ice component of the game and cannot emphasize enough how important training is to the development of each player in the off-season. Greg Doll has been involved as a player and instructor with hockey for the past 18 years. He grew up in Peace River AB, where he played his minor hockey. Greg went on to play for the Bonneville Pontiacs of the AJHL, and then pursued an education while continuing to play hockey at Grant MacEwan University in the ACAC. Greg served as an alternate Captain for his final two seasons on the MacEwan Griffins. Greg has a strong passion for all competitive sport and obtained a degree in Physical Education from the University of Alberta. 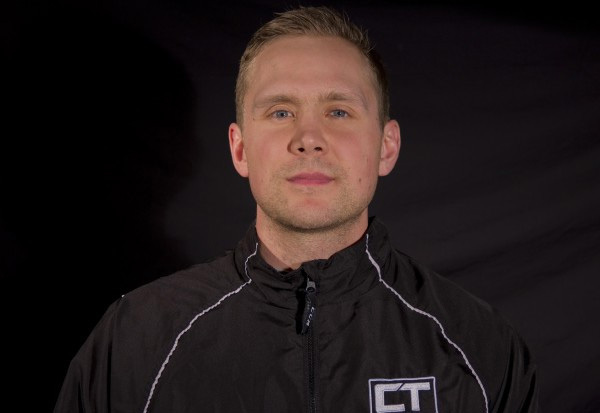 Currently, Greg is working as a Lead Instructor with Donnan and Vimy Hockey Academy, and has a keen interest in the instructional and developmental aspects of the game. 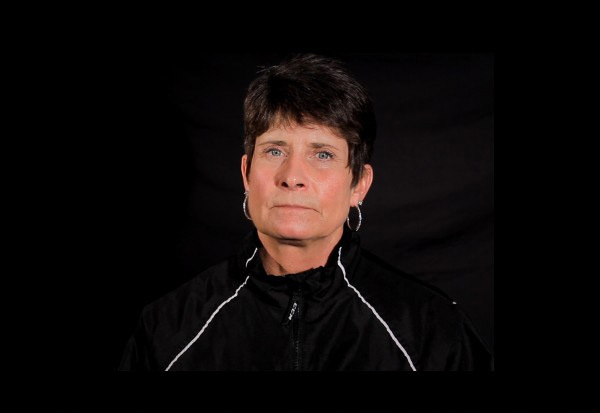 Donna Stewart has been a power skating instructor for over thirty years. In that time, she has worked with a number of teams and organizations across Alberta. She is a certified Can Power Skating Instructor and holds both technical and theory NCCP level 3 certification. 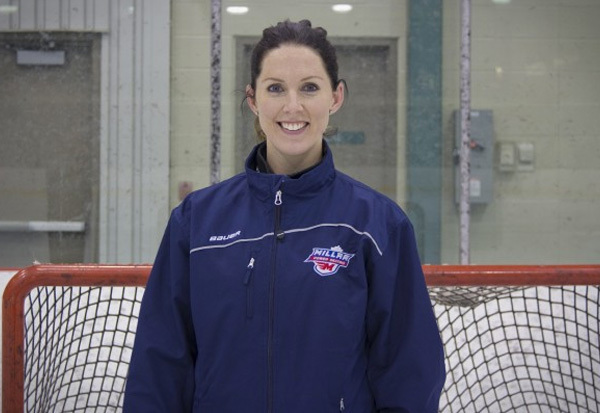 Donna also holds certification as an intermediate level hockey coach and has been a part of several different coaching staffs over the years across Alberta. Donna takes a serious approach to teaching youth and this is evident by her use of the most up to date and proven skating techniques. She is passionate about her field and believes if you can improve your skating, you will improve your game. Britney Millar is from Kingston, Ontario and played women’s professional hockey while receiving a full scholarship to Mercyhurst University. Since her playing days ended Britney has studied hard to master the art of skating and pass that information on to aspiring young athletes. She currently resides in Edmonton, Alberta where she owns and operates Millar Powerskating where she works with many teams, associations and academies across Central Alberta. Look for Britney at our Sherwood Park Breakfast Clubs and small group Powerskating summer sessions.